Private guided walking tour of one of the oldest cities in the western world. 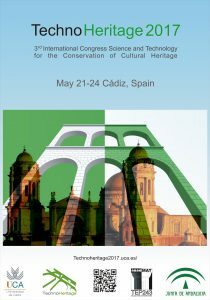 This will take place at the “Baluarte de los Martires”. This Baluarte (fortification) was part of the defences of the city. Built in 1676, it was declared a place of cultural interest in 1993 by the Government of Andalusia. It looks over the bay of La Caleta and from its prominent position, historically, artillery was placed to defend that part of the coast. Enjoy the setting sun and a flamenco show during your meal. 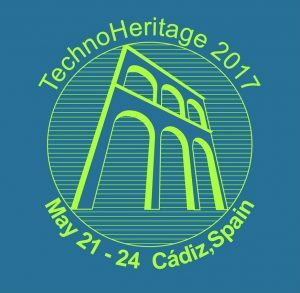 Since the limited capacity of this social event, please confirm your assistance via e-mail (technoheritage2017@uca.es).